Mobile accessories specially cases play a significant role as most users run away to get a case or cover right after buying a new phone. One certainly wants to protect their phone in case of accidental drops which can damage the display thereby giving you a mini heart attack. As you may know, the screen replacement cost remains high for most smartphones and the same isn’t covered in standard warranty as well. If you’re cautious about your iPhone then you might be already using a protective case or probably looking to get one. Though, you can easily find tons of cases for iPhone ranging from leather, soft gel case, TPU, polycarbonate, glittery cases, Armor case, silicone, wooden cases, bumpers and so on. However, if you’re looking for some unique type of case for your iPhone that can stand out from all those typical ones then you must check out Organika Cases. As the name states, cases by Organika are hand crafted using real and actual organic materials. 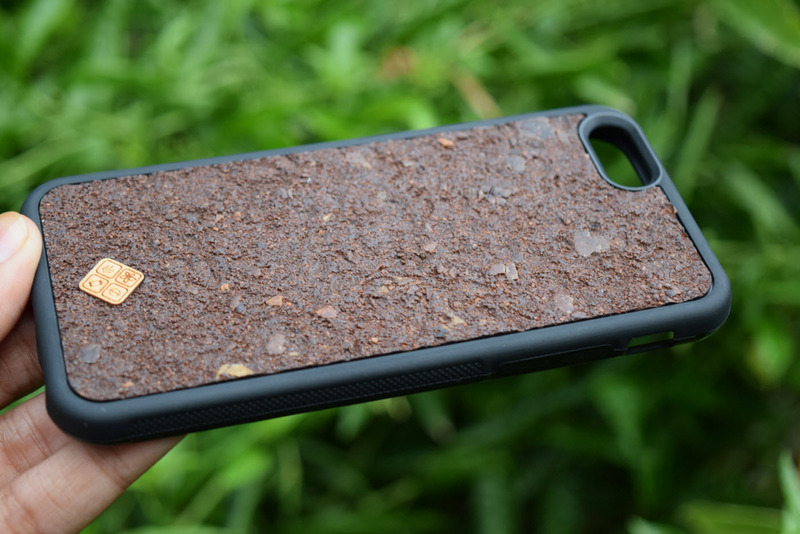 They currently have 4 types of phone cases made from natural elements such as Coffee, Alpine Hay, Roses and Jasmine. Organika team was kind enough to send us a case for review and I chose the Coffee one to power myself with some energy. Now let’s see what this case has to offer! Coffee case by Organika is one of its kind! 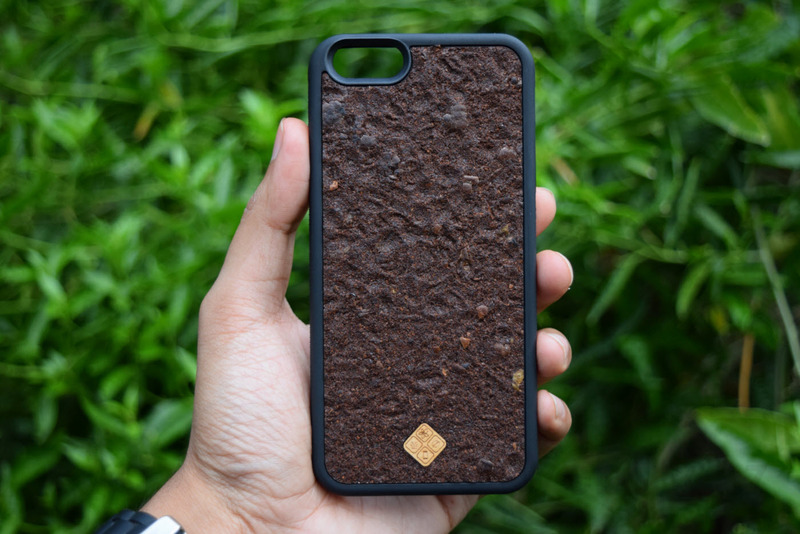 The case is made out of real coffee beans that feels natural to use and has an aroma of fresh coffee to keep you going. 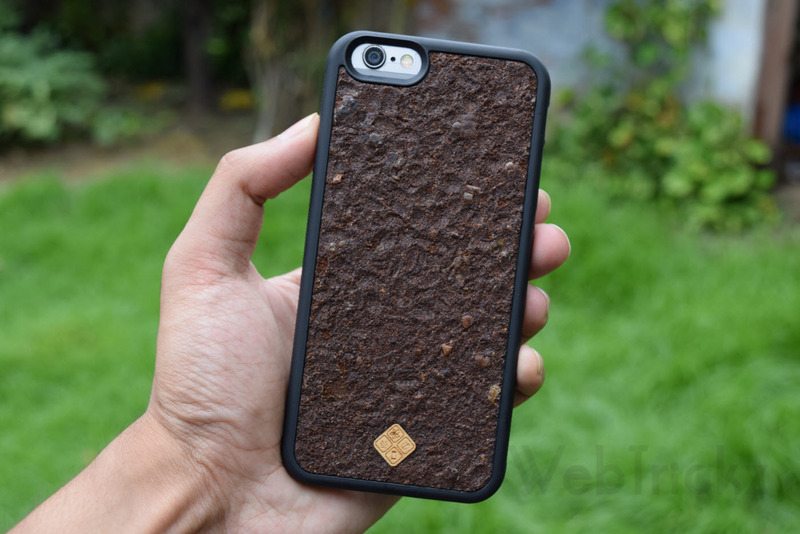 It is made of good quality rubberized PU that holds the iPhone securely in place and the textured pattern on either sides offers a good grip to hold. The edges across the back have a matte finish while those on the front have a semi-gloss finish and are slightly protruded to protect the front. The organic layer applied at the back is treated with a special coating that’s water resistant and is cut precisely using laser. The unique smell of real coffee while talking over phone or playing games feels awesome and is said to last for over a year. 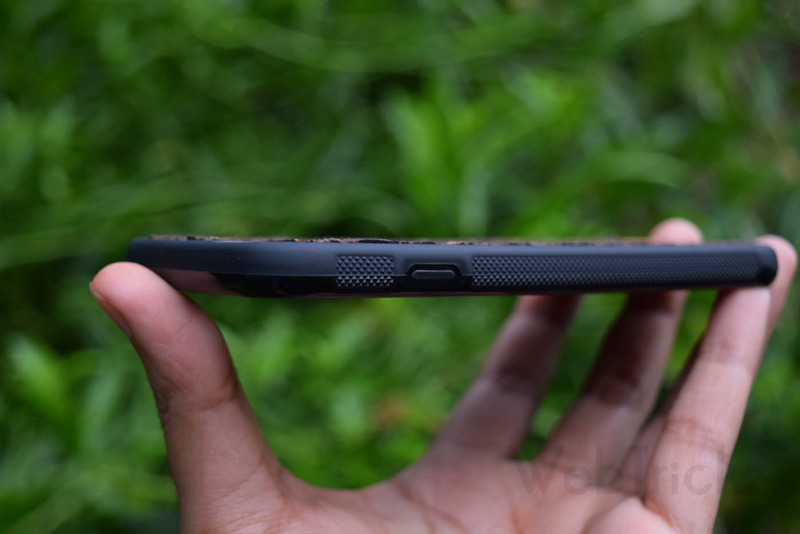 Overall, we’re impressed with the unique look and feel of this case that’s durable and attractive too. 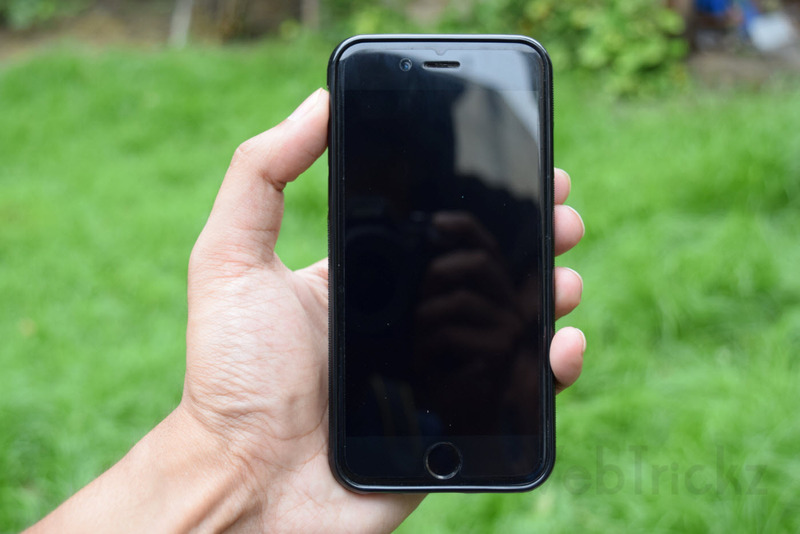 Besides Apple iPhone, cases are available for specific phones from brands like Samsung, HTC, LG, Huawei and Sony. Pricing – Organika cases is currently a Kickstarter project and you can grab yourself a sweet case with an early bird pledge of $29. The estimated delivery is in September this year if the project gets enough backers. Unfortunately, it seems the cases won’t be manufactured in quantity as the project would fail to meet its goal of raising $13000 with just 2 days left. We feel this was a great initiative by the team and we wish their campaign was successful. Anyways, we wish best of luck to Organika for their future projects!